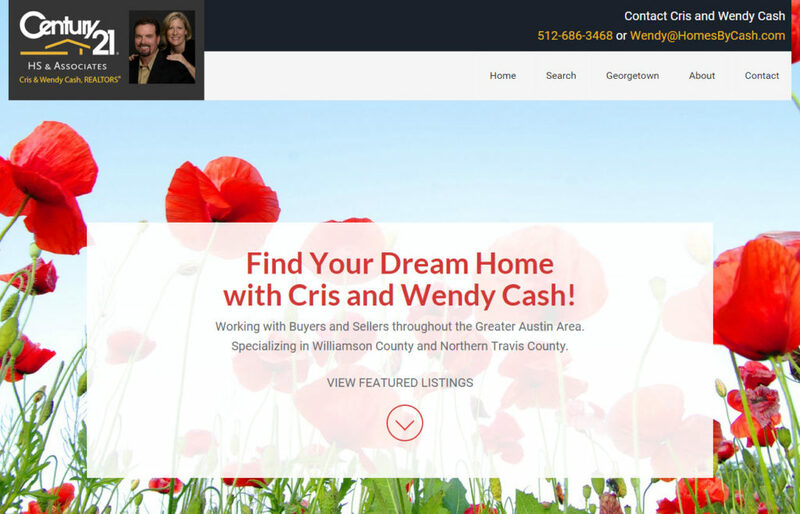 Yesterday we launched another gorgeous new, mobile responsive website for Georgetown Realtors®, Cris and Wendy Cash. We met Wendy through our involvement with the Georgetown Chamber of Commerce and she was a delight to work with. I’m sure she would be great to work with in finding a new home as well. The site includes a search feature for all of their featured listings as well as a complete MLS search for the entire area. 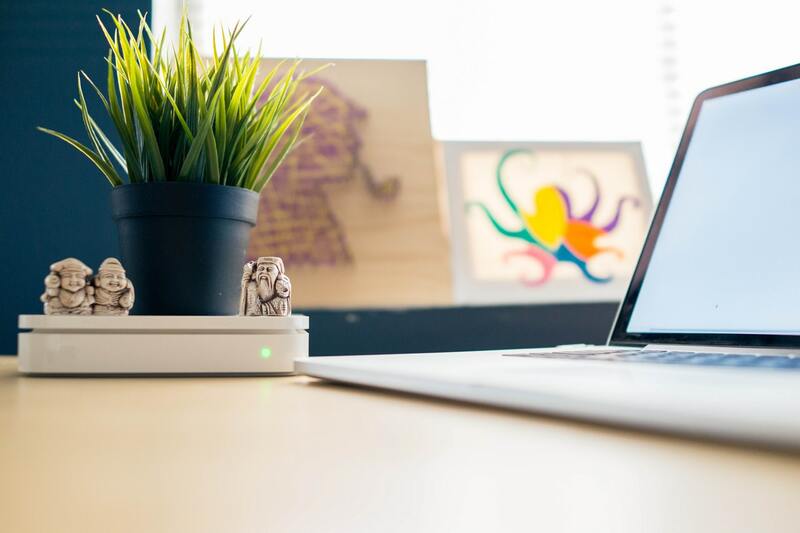 Their old website was outdated in both style and technology and Cris and Wendy wanted a new website that would be mobile-friendly and easy for them to update on their own. This new site accomplishes that for them. Their new site is built using the AgentPress Pro theme and built on the Genesis Framework from Studio Press. Check out the new Homes by Cash website here. I highly recommend Ken and Anne Partain from Website Mojo! They recently built our website and we are beyond pleased! They took the time to listen, they asked pertinent questions and built us a website that exceeded our expectations. In addition, Ken gave me a timeline for starting and completing my website – and he met that timeline! Ken has been easily accessible and has responded to my questions and requests in a very timely manner; he clearly knows what he is talking about and is a wonderful resource. I know that my real estate website and online presence are in the best hands possible. Thank you Ken and Anne!